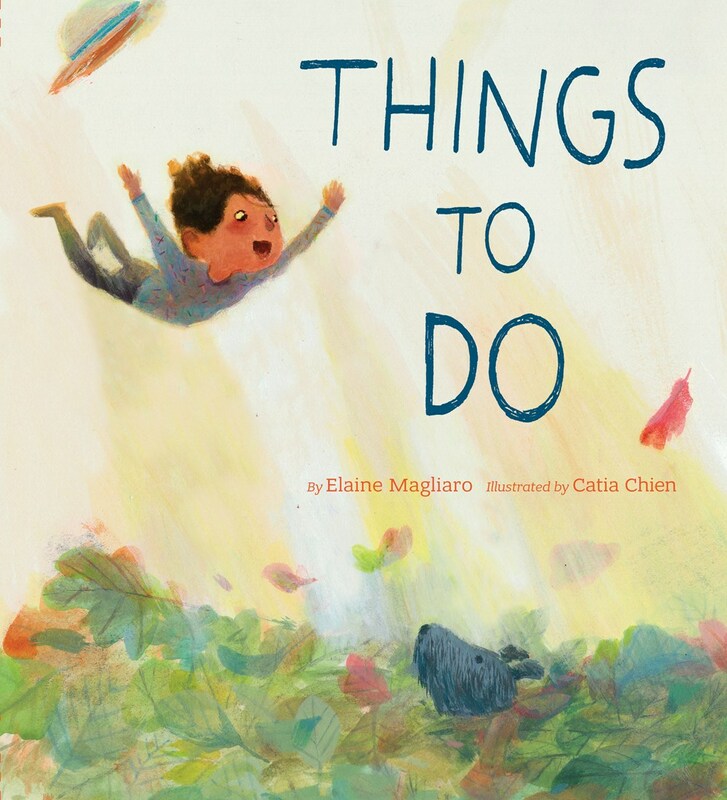 Stretch out those legs, reach up with those arms, and awaken your mind to the world inside Elaine Magliaro and Catia Chien’s THINGS TO DO. CLICK HERE to peek inside. 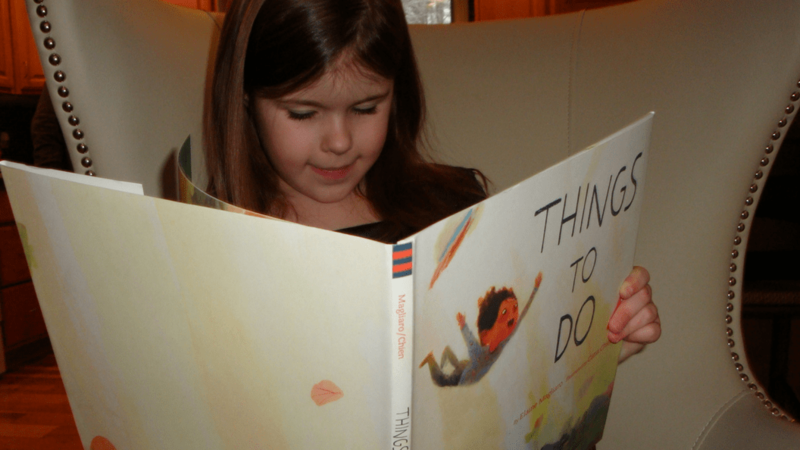 Elaine Magliaro, author of THINGS TO DO, discusses poetry and the importance of reading. CLICK HERE to have a listen. 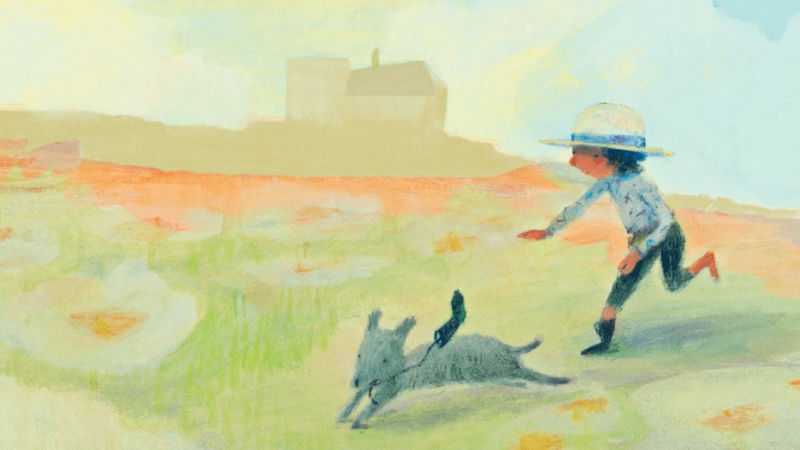 Nick Patton talks to illustrator Catia Chien about her illustrations in THINGS TO DO and why she chose to pursue children’s book illustration. CLICK HERE to listen. 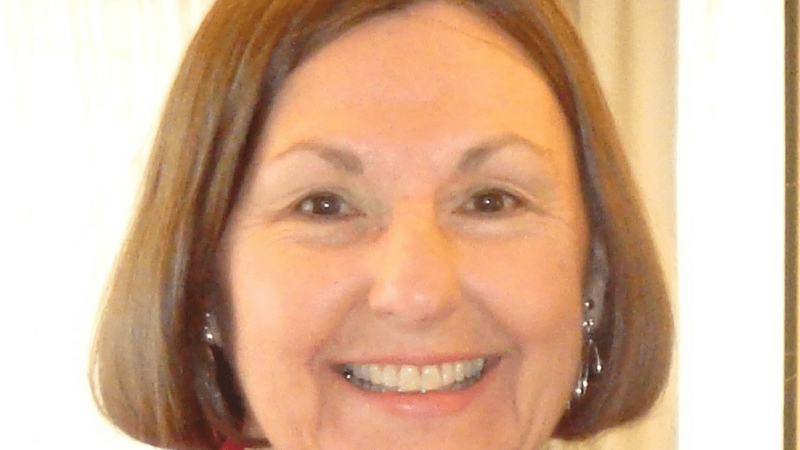 Author Elaine Magliaro discusses her process for choosing (and narrowing down!) the poems in her latest book THINGS TO DO. CLICK HERE to read. 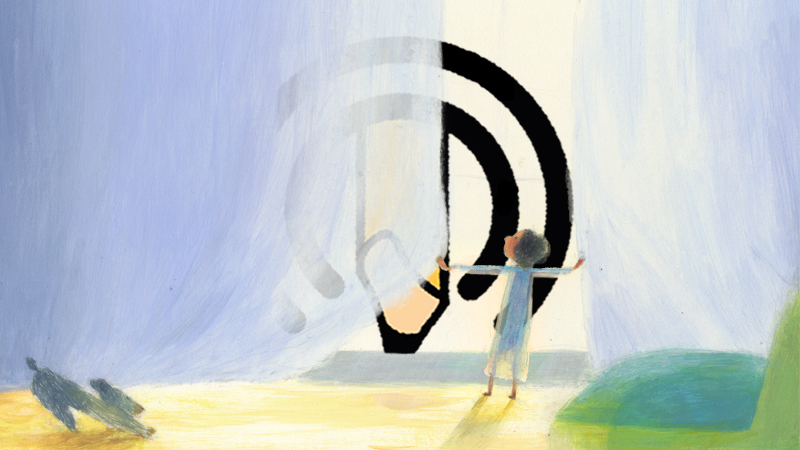 THINGS TO DO illustrator Catia Chien bravely discusses the hardships she endured in trying to find her illustrative voice and encourages all readers to pursue their dreams: CLICK HERE to have a read. 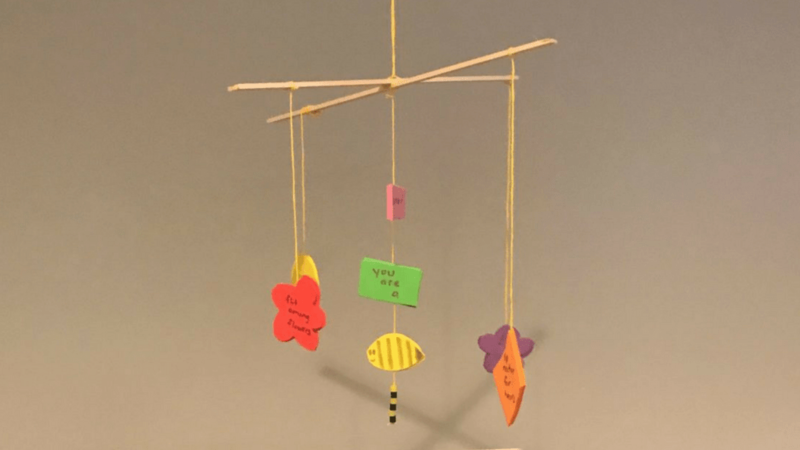 Play with the fluidity, motion and magic of poems in a concreted way by making a beautiful mobile decoration! CLICK HERE for directions. 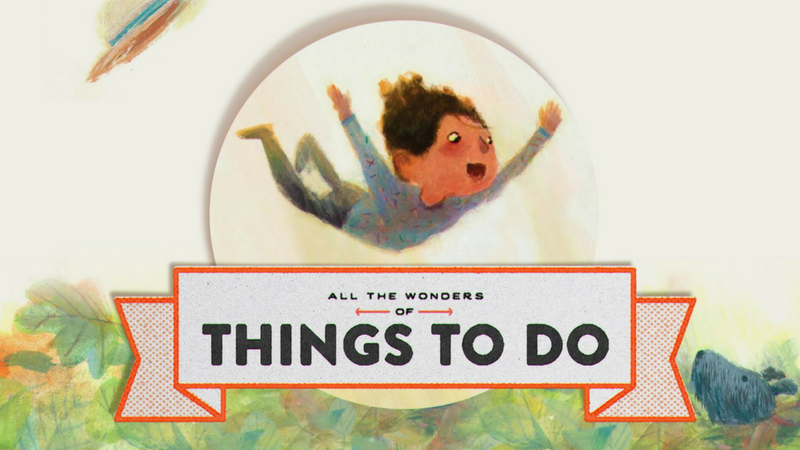 We’re thrilled to join Chronicle Books and give away one hardcover copy of THINGS TO DO to two lucky All The Wonders readers. Use the Rafflecopter below to enter! My favorite poetry books are so numerous that I would fill the boxes and keep going. Right now I am enjoying Every Day Birds by Amy Ludwig Van Derwater with my granddaughter along with Lullaby and Kisses Sweet collected by Lee Bennett Hopkins. I’m not much of a poetry reader, but this book makes me want to look at more! 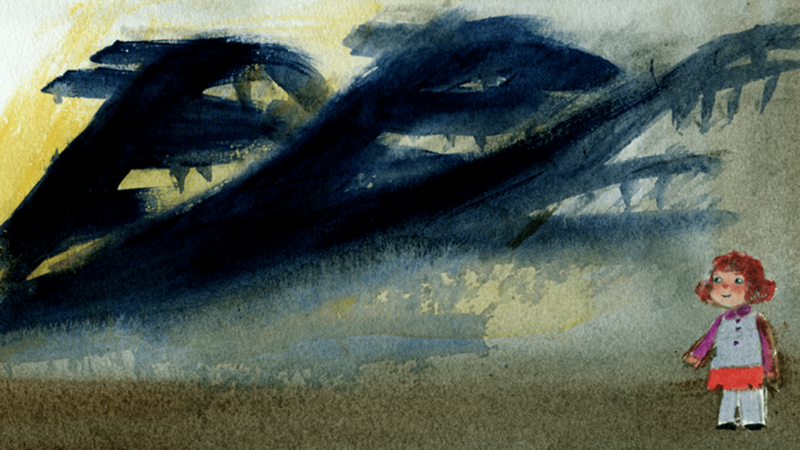 13 Ways of Looking at A Blackbird has been my favorite since I read it i high school. I don’t read a ton of poetry, but I’m a longtime fan of Shel Silverstein’s work! Congratulations and good luck with this wonderful book! I recently received a book The Best Loved Poems of Jacqueline Kennedy Onassis that I really like. I`m dating myself’ Frost fan here. My favorite Poet is Shell Silverstien. I love poetry in general, but a collection I loved reading my daughters was “Where the Sidewalk Ends” by Shel Silverstein.